Hi my sweet friends! Anyone in the mood for a little online decor shopping? (If you’re like me and avoid the mall at all costs the answer should be yes!) Today I’m sharing 7 farmhouse style wooden crates available in the lovely world of Amazon home decor. 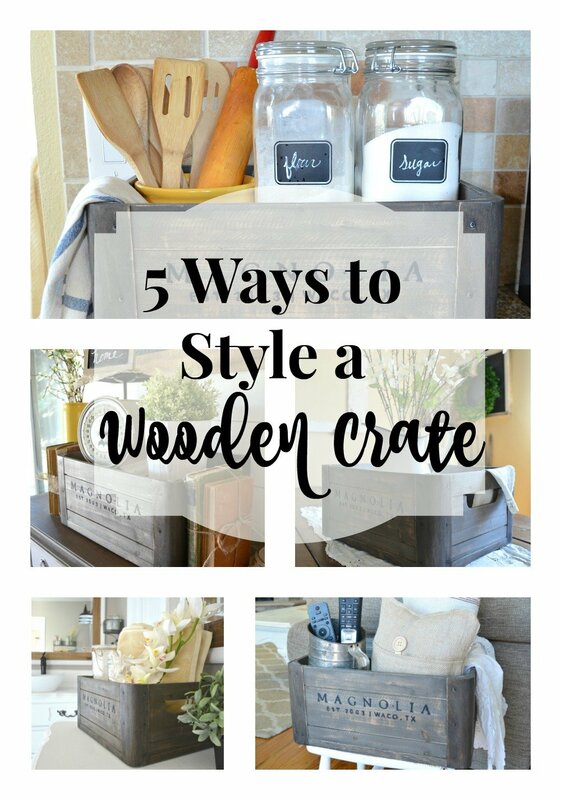 This is a follow up to one of my most popular posts yet on this little blog, “5 Ways to Style a Wooden Crate”, where I shared creative ways to style the same wooden crate differently in every room of your home. And here’s the thing–you really can be a decorating ninja with these gems. The styling possibilities are endless. 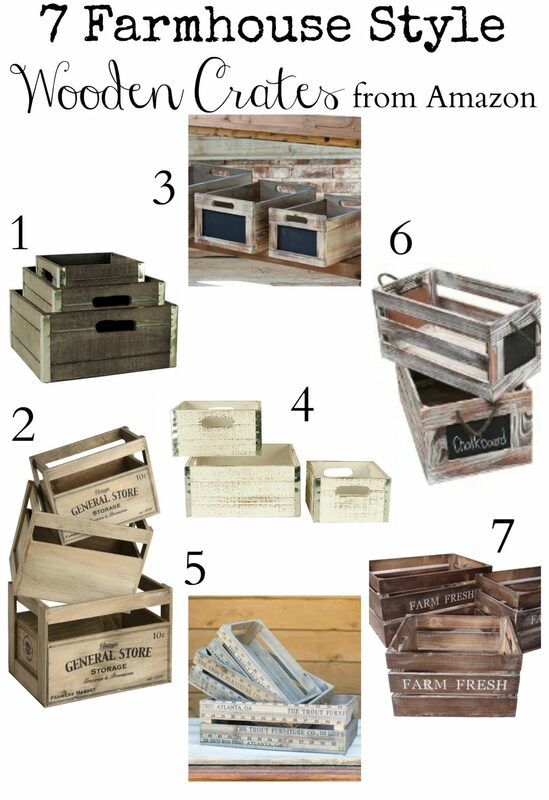 So today, after searching Amazon for hours in order to find the best of the best in affordable decor, I’m sharing my favorite wooden crates. By the way, did you know Amazon has a ton of awesome farmhouse decor? This makes my heart very happy. They are all so great! My fav is #6!